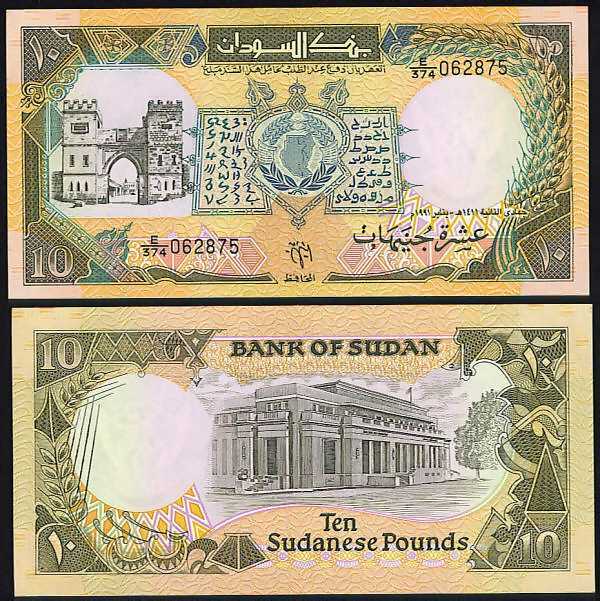 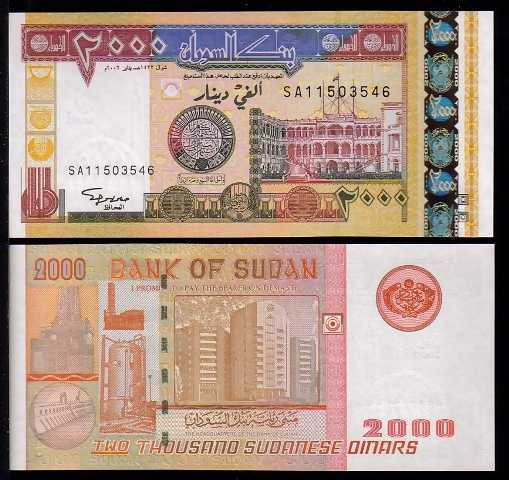 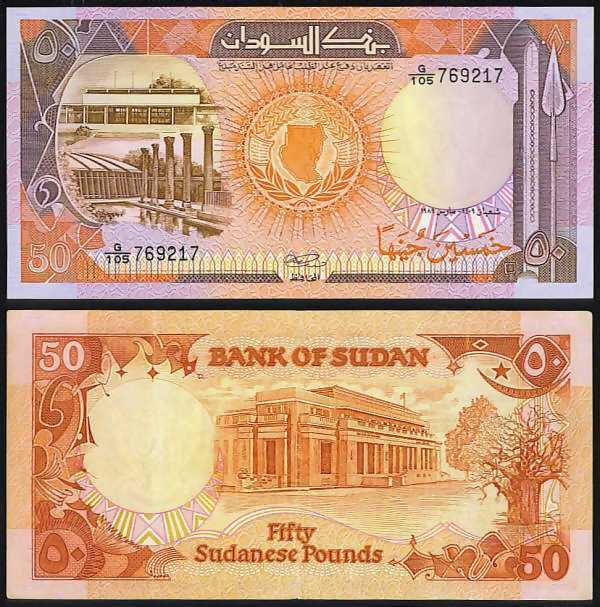 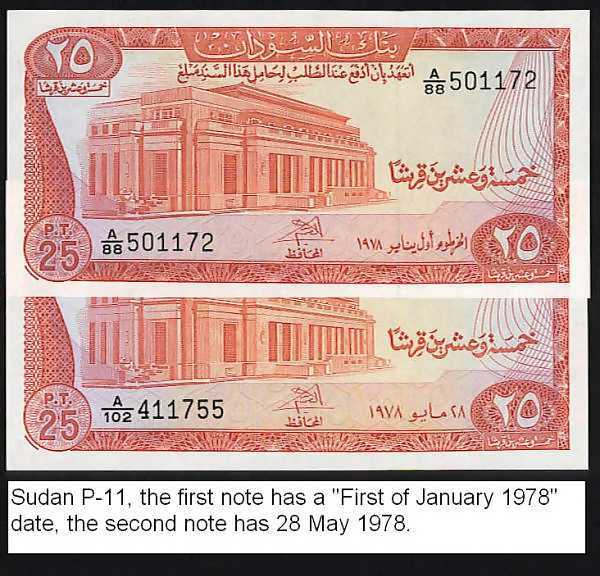 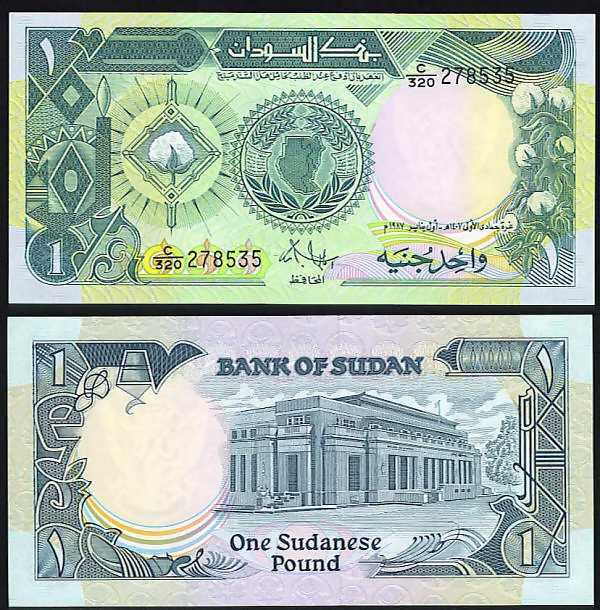 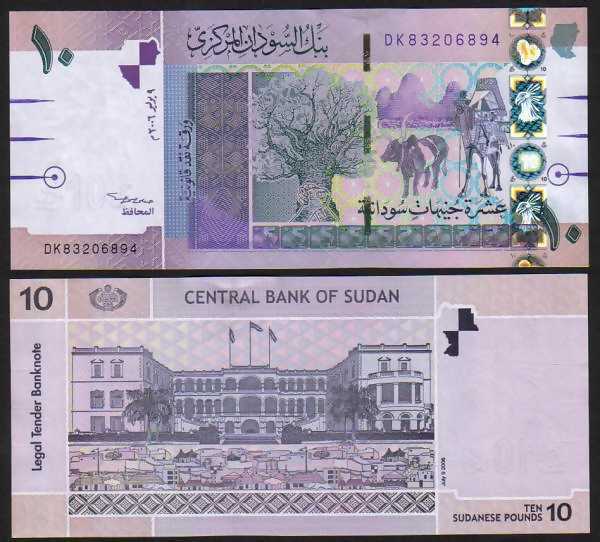 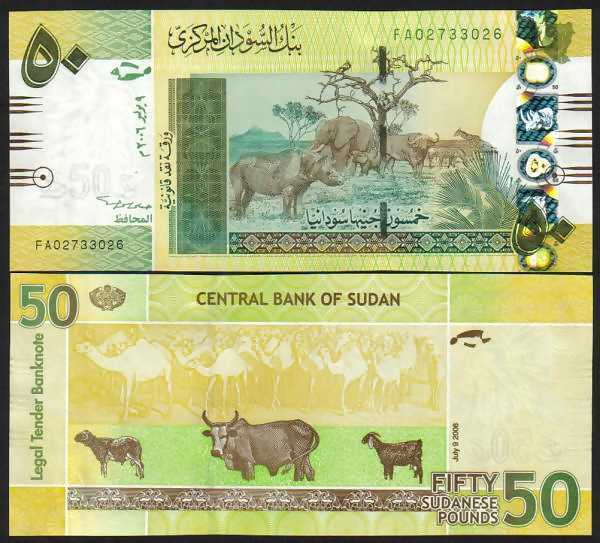 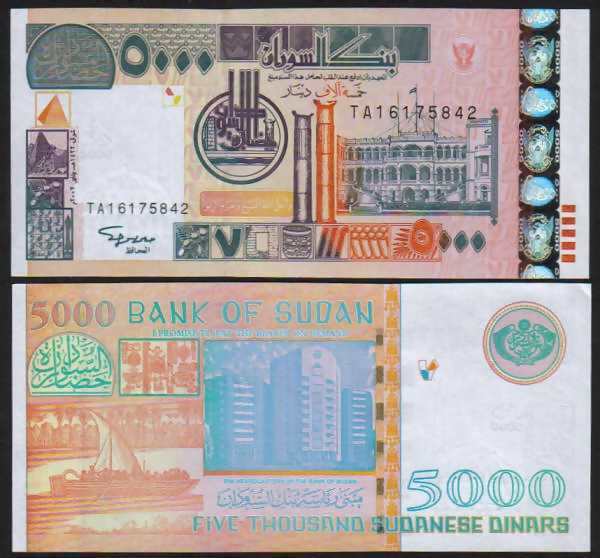 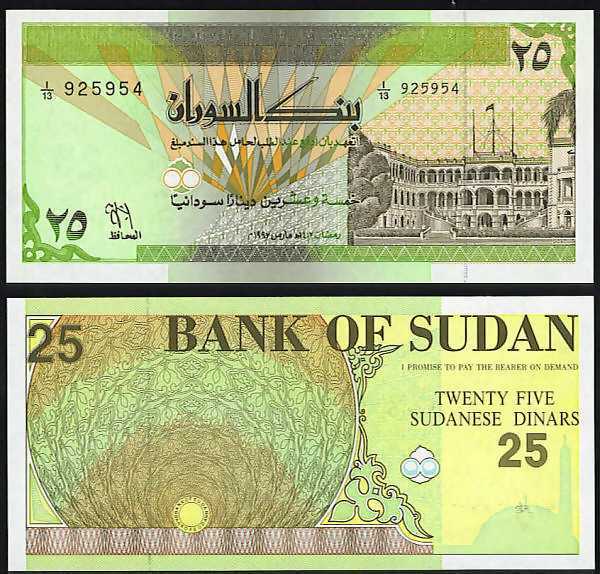 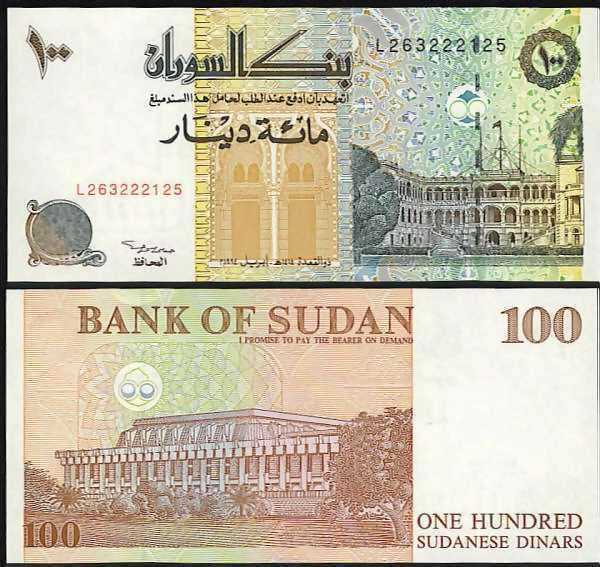 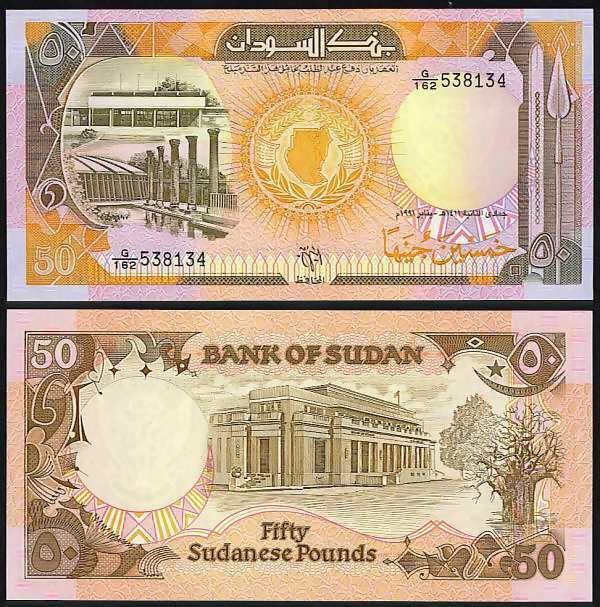 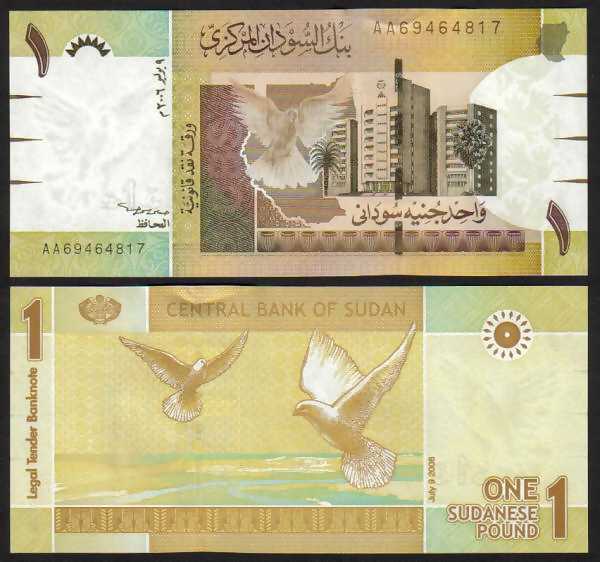 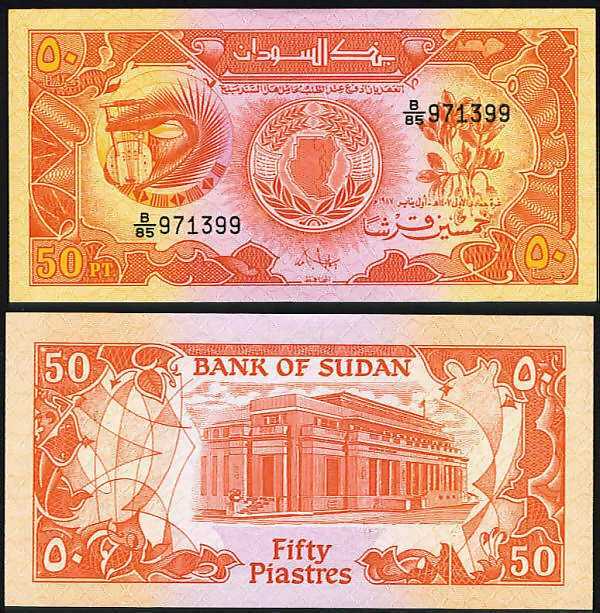 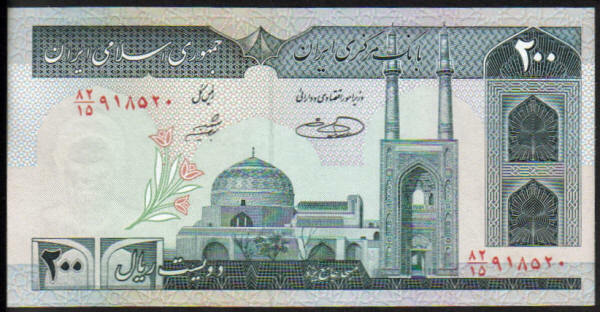 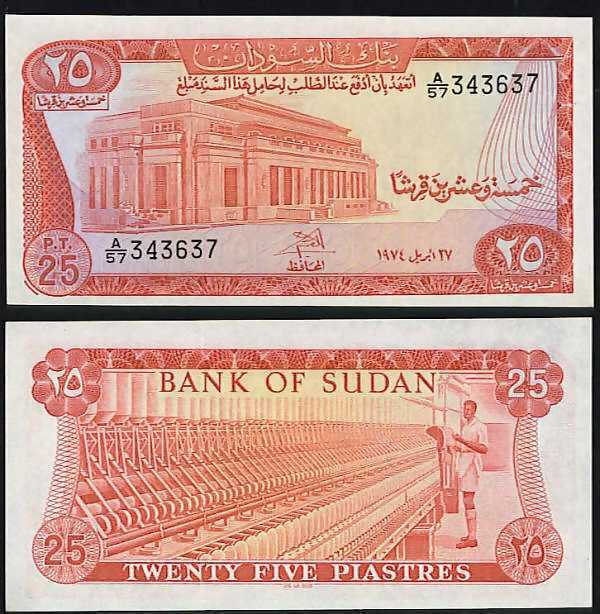 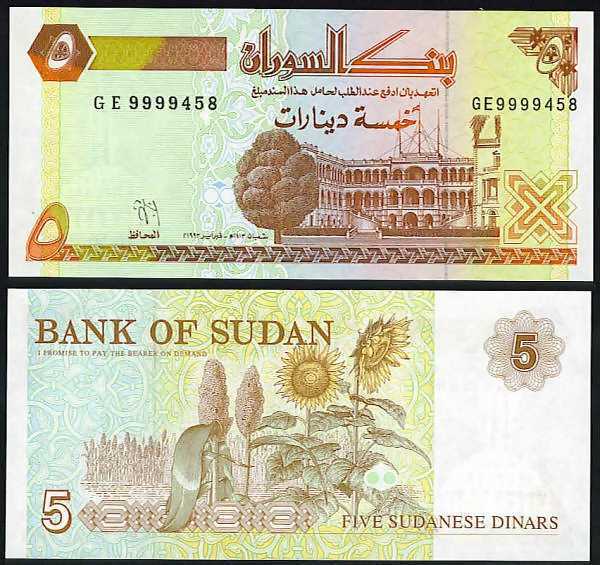 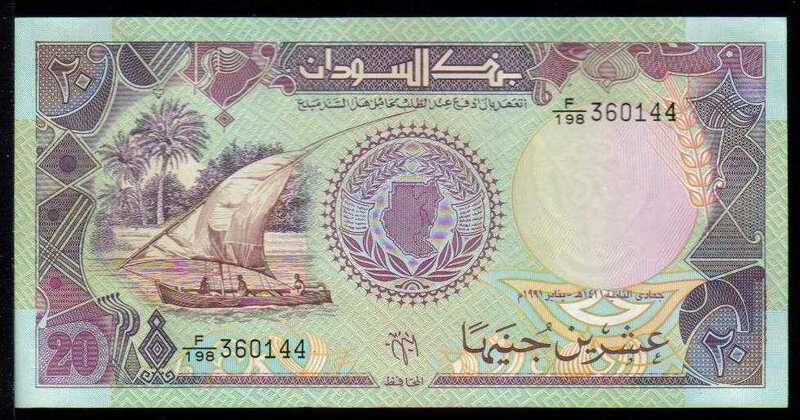 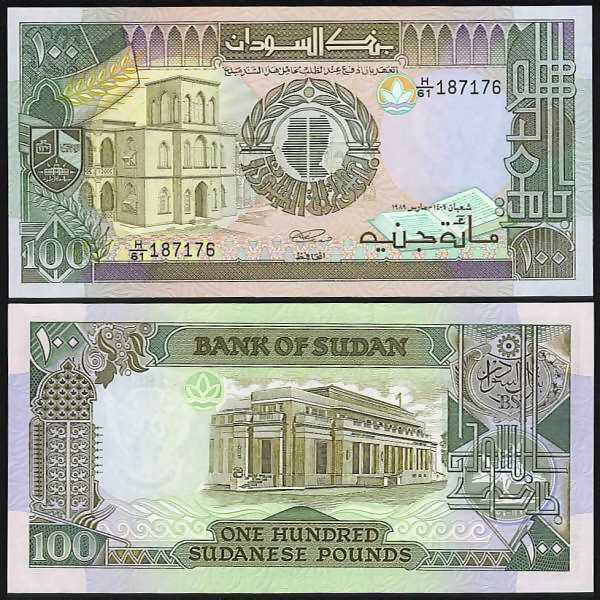 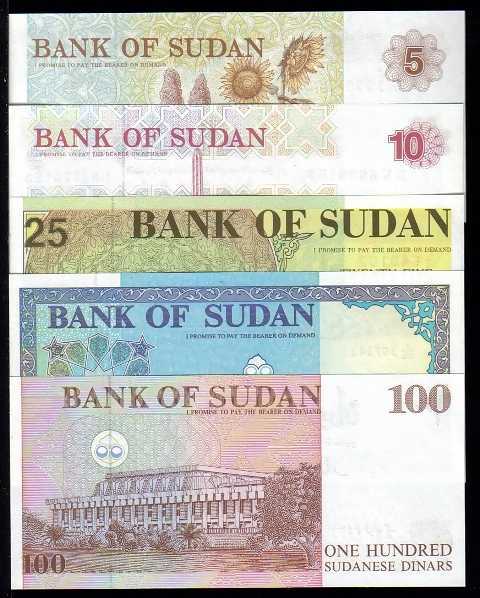 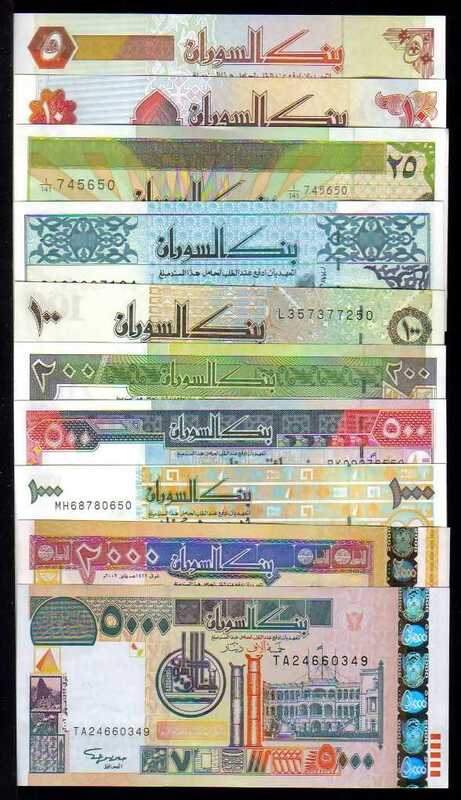 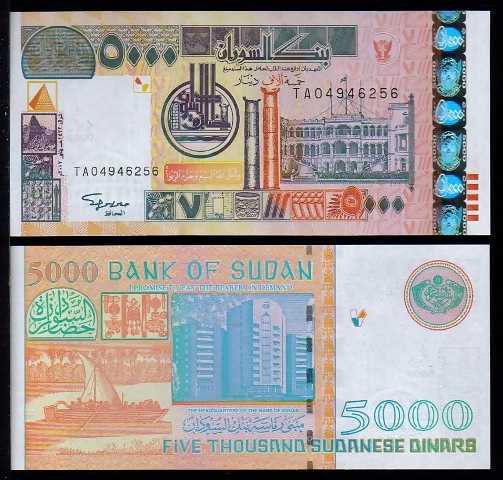 Pick 51, 52, 53b, 54d, 56, 57b, 58b, 59c, 62 and 5000 Dinar which is not listed in the catalog. 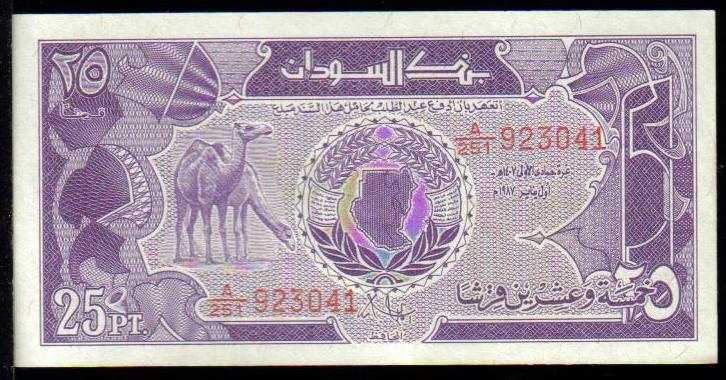 1 Pound, Date: 2006. 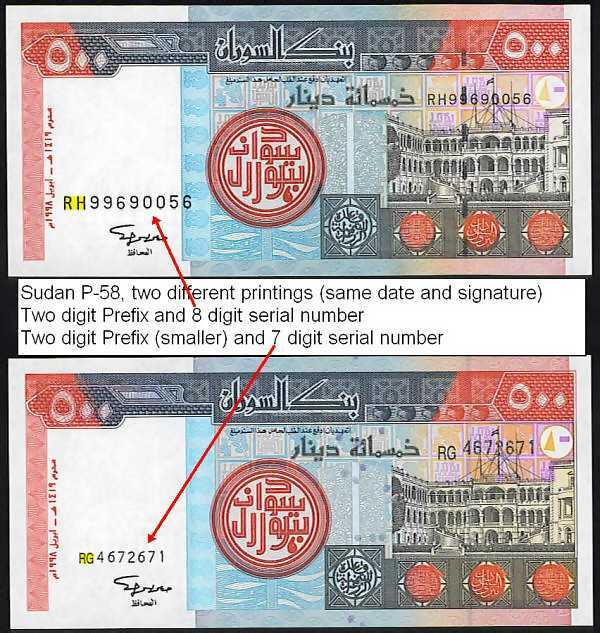 Serial number is SA0000051x with the Arabic word "Ainat" (for viewing), and Specimen in English on front. 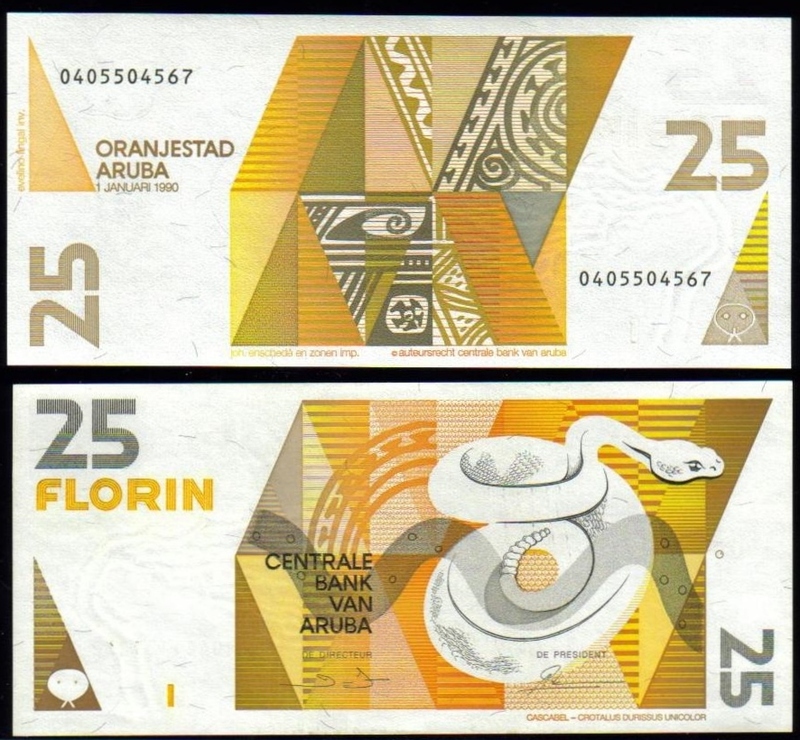 No overprint on the back.